New partner for RG team. 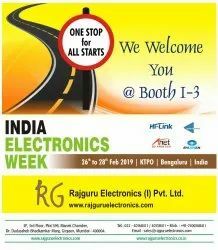 India Electronics Week is an annual event organised by the Electronics For You team. It’s a mega show with multiple co-located events including expositions, conferences and seminars. 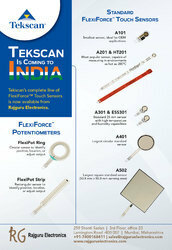 The aim of IEW is to promote and enable development of SMARTER products in India. To achieve this goal, IEW has grown to become a technology-centric show that showcases latest products, solutions and industry best practices–involving design and manufacture electronics–to make products smarter. W e feel great that we are also a participant of this show.